The Western Sydney University Symposium is held biennially and showcases theoretical developments and cutting edge applications of Magnetic Resonance Imaging (MRI) and Nuclear Magnetic Resonance (NMR) Diffusion measurements. The symposium will include platform and keynote lectures as well as poster presentations. This year the program will be conducted over 2 days and include workshops by Magritek and Bruker. The Program for the workshop / symposium is yet to be finalised, but the speakers listed, are confirmed and the program will be updated as further details are confirmed. Current list of presenters & topics - presentation titles have not been formalised at this stage. The current program is available to download from HERE (PDF, 405.38 KB) (opens in a new window) and will be updated as speakers and presentations are finalised. PhD student talks - 4 PhD students will be nominated to give a 5 minute oral presentation on their poster. To be eligible for selection, student's posters are required to be submitted by 1st November 2018. Nominated students will be notified by the 5th November 2018, by email. All nominated student posters will still be eligible for Poster Prizes. Campbelltown Campus of Western Sydney University. Drive - The campus is accessible using the M5, via the Narellan Road exit. Parking - is available in area P6, behind Building 21 (Symposium Venue). If you require a parking please email r.grey@westernsydney.edu.au. Permit needs to be printed out and placed on the dashboard of your car. Permits are valid for both days of the Symposium / Workshop. To use the shuttle bus service you will require a copy of your registration email. 8:15 am - pickup from the reception area of Rydges and drop off at the Symposium Venue. 6:15 pm - pickup from the Symposium Venue and drop off at Rydges Hotel reception. 5:00 pm - pickup from the Symposium Venue and drop off at Rydges Hotel reception. Public transport - Use the interactive travel planner on this page or visit Transport NSW(opens in a new window) for up to date travel information. Walk - The campus is a 10 minute walk from Macarthur Station. Exit the station at the 'Shopping Centre Bridge' and cross onto Goldsmith Ave, which leads into the campus. Map - Campbelltown campus map (opens in a new window). Attendees are invited to display a poster of their research. There will be prizes for the best student poster on the day. 4 PhD students will be nominated to give a 5 minute oral presentation on their poster. To be eligible for selection, student's posters are required to be submitted by 1st November 2018. Nominated students will be notified by the 5th November 2018, by email. 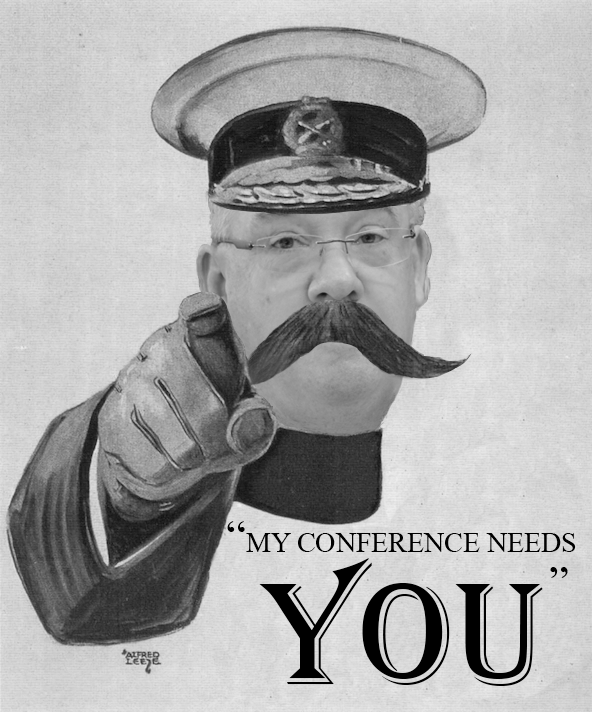 All nominated student posters will still be eligible for Poster Prizes. Networking Event ; The Symposium dinner is included in the cost of registration and will be held on Thursday, 8th November, 2018 at Rydges Hotel, Campbelltown; 15 Old Menangle Rd, Campbelltown NSW 2560. (6:30 - 10:00 pm). Drinks not included. Payment is through the Western Sydney University OneStop secure payment system. Full refund will be given if attendance is cancelled before 3rd November 2018 (Saturday). 50% refund will be given if attendance is cancelled before 7th November 2018 (Wednesday). No refund will be given after 7th November 2018.